I was sent these quotes. They should be taken with a grain of salt, but they still make fun reading. “Aerodynamics,” scoffed Enzo Ferrari, “are for people who can’t build engines.” It’s a good thing Enzo is no longer around! This next one is my favorite, and I believe it is true. 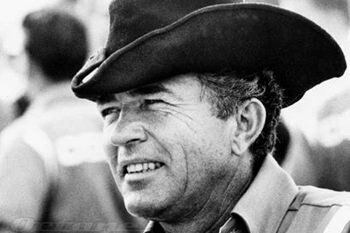 “You can’t make a silk purse out of a pig’s ear but you can make a mighty fast pig.” Attributed to Carroll Shelby, who made some amazingly fast pigs. In 1953, General Motors boss Charles E. Wilson was offered the position of Secretary of Defense. When asked if this represented a conflict of interest, he told a congressional committee, “What is good for the country is good for General Motors and vice versa.” That one seems to be genuine!